Submit your questions in advance here. You can also tweet us with the hashtag #askgovmurphy. 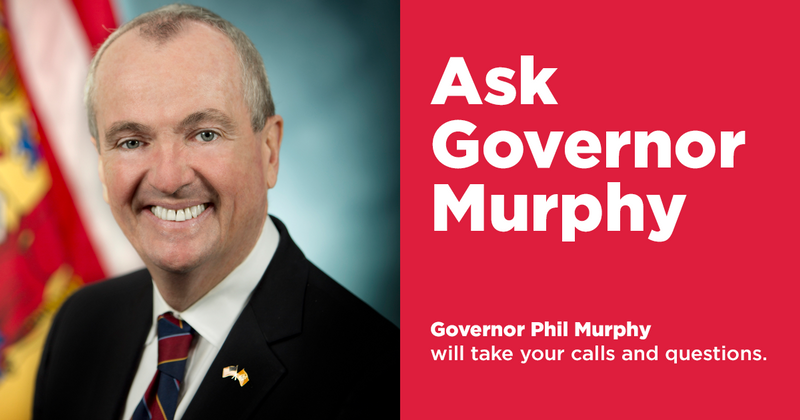 The call-in number for Ask Governor Murphy is 844-677-9283. Ask Governor Murphy is a WBGO News production in collaboration with WNYC and WHYY.